Dental Savings when You Need It! Gain access to a wide range of dental saving features that provide immediate dental savings for you and your family. Dental savings plans are similar to a membership at a warehouse club. 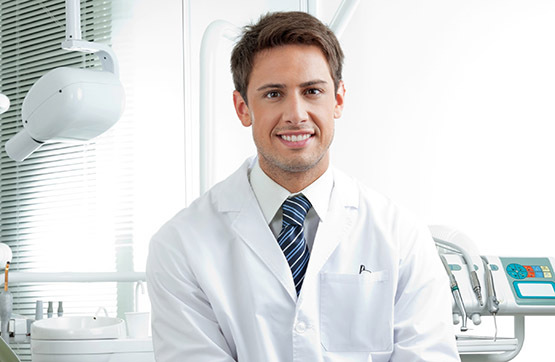 As a member you would pay an annual fee and to gain access to reduced dental procedure rates. In addition our dental savings plans offer many benefits over traditional dental insurance. Such as; no annual caps, no waiting periods, no annual limits and no paperwork.